So.. I have been slacking on the blog but not because of a lack of motivation. Just some other super secret stuff has been occupying my time. 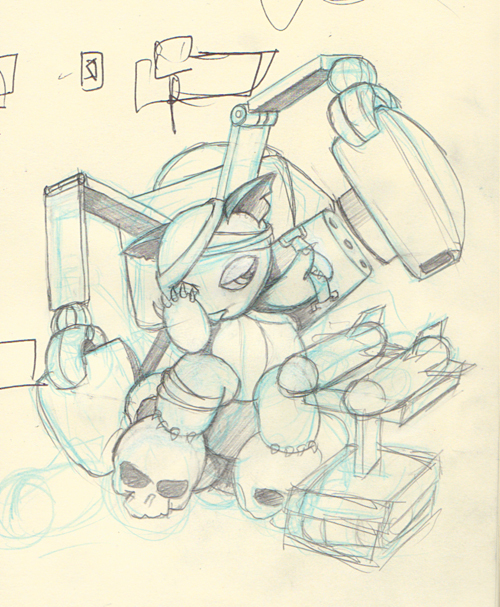 Here is a “modify” sketch I’m working on for me and Illustration Friday.